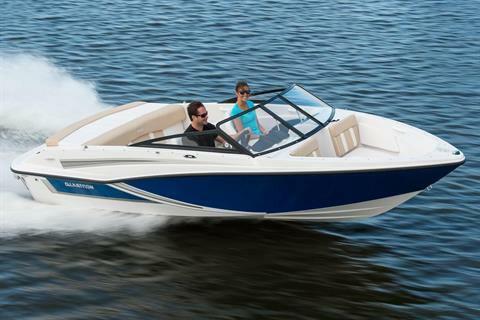 Everything you need for a great day on the water is yours in the GTX 185. 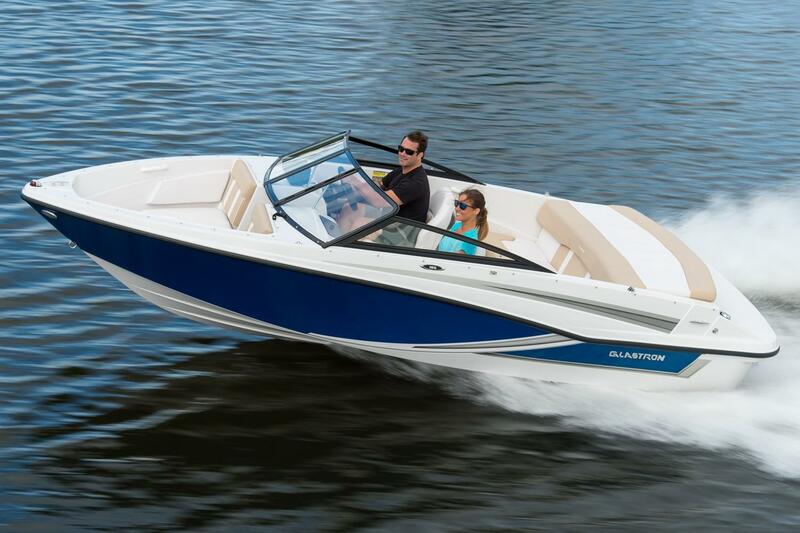 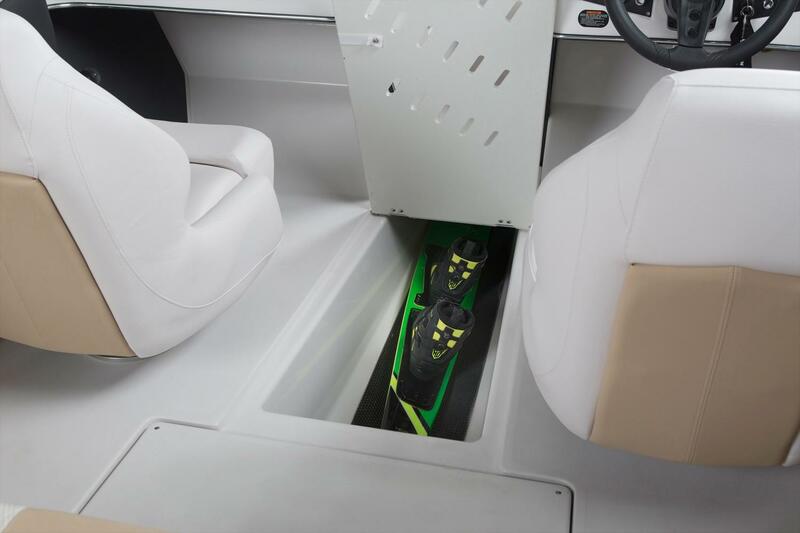 It comes complete with a host of standard features and a custom Glastron trailer. 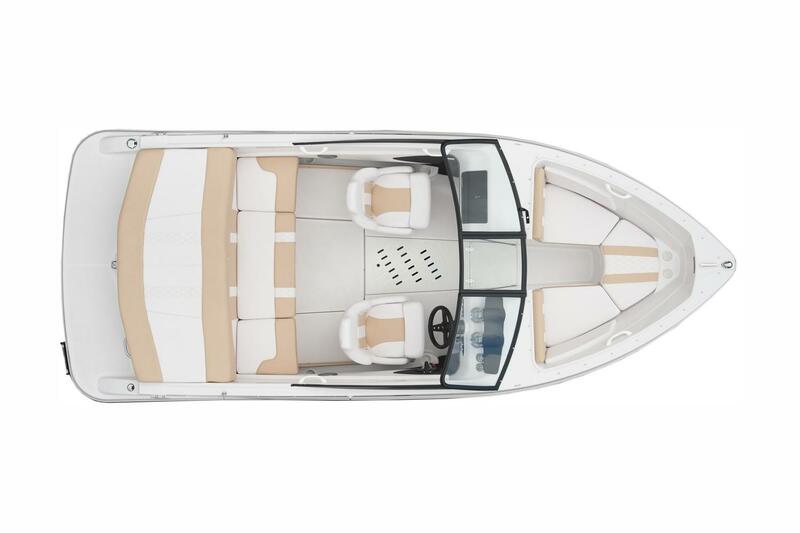 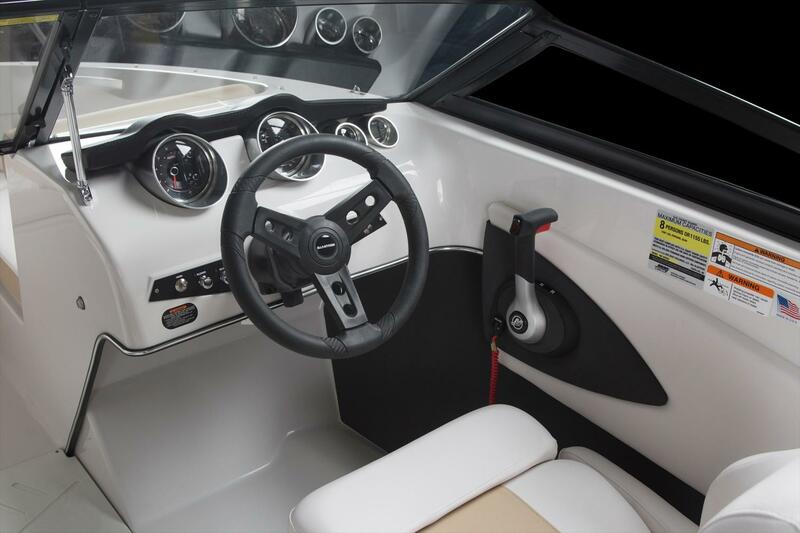 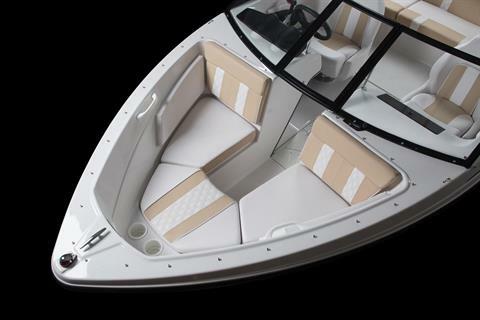 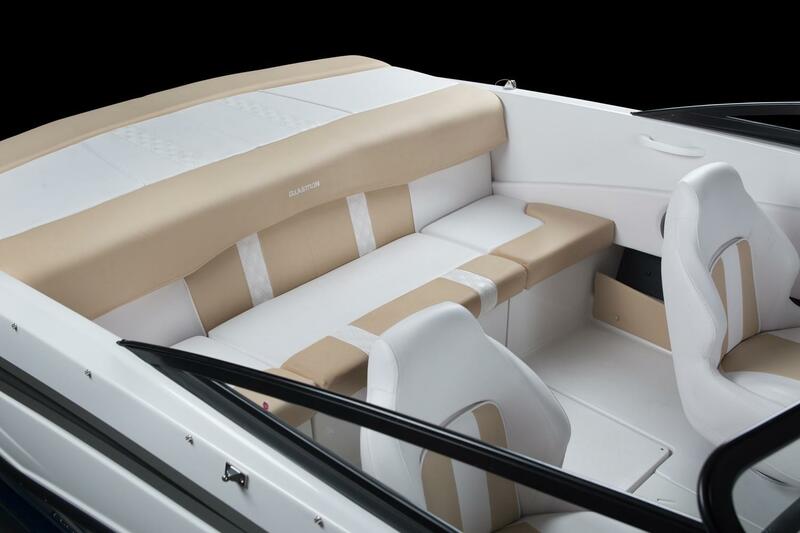 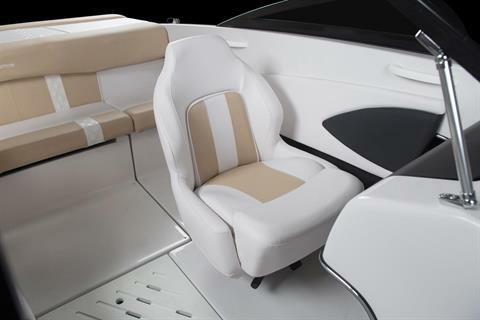 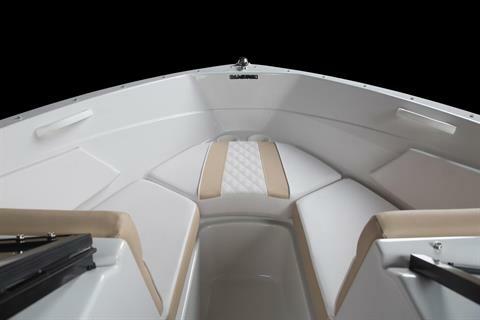 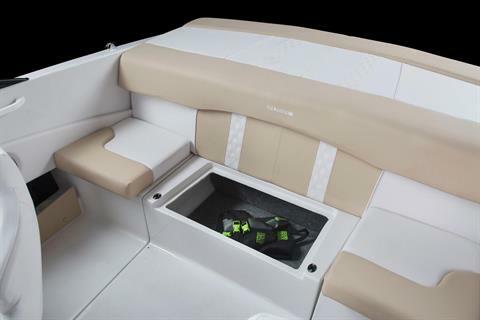 For upgraded luxury, the optional Bimini top and stereo systems are your go-to options for lively parties and staying cool in the summer sun.